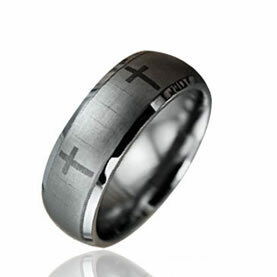 The Knights of Christ ring signifies that you are dedicating your life to serve the First Knight (Jesus). It serves as reminder to you of the 24 Virtues that you are trusting God to manifest in your life as you serve Him. 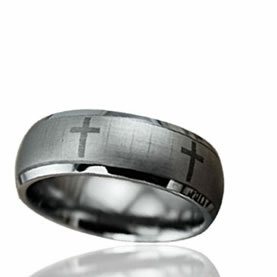 The ring is available to all who have read the Knights of Christ book. 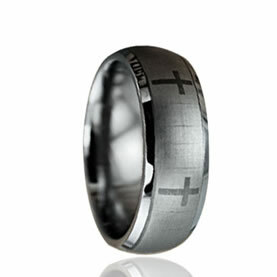 The Knights of Christ ring is made of tungsten and, best of all, has a secret knightly inscription on the inside surface. 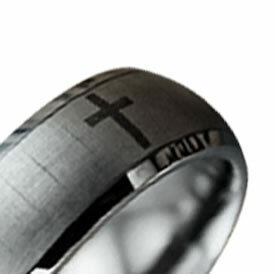 Only those Knights of Christ who read the book and request the ring, know it’s words. Did you read the Knights of Christ book? Congratulations! 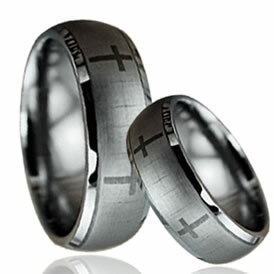 Request your ring by filling out the form below. May we share what you've learned from the book on this website?